Recently there were many special days concentrating on shopping - Singles Day, e-Monday (in Estonia), Black Friday and Cyber Monday. And Christmas is just around the corner. It is less known elswhere but in USA there is also Small Business Saturday just after the Black Friday. A day to eschew Black Friday doorbuster deals and online discounts in favour of doing holiday shopping in-person at local businesses. 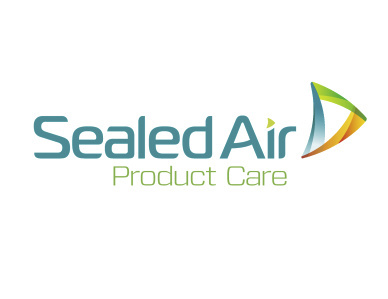 In he’s recent article Mr. Ken Chrisman, Sealed Air Product Care President is writing how small businesses can increase their potential and ensure their slice of the pie. As most of companies in Baltic countries are relatively small these tips may be useful for many here.